Thanks for visiting E&M Gold Beekeepers! 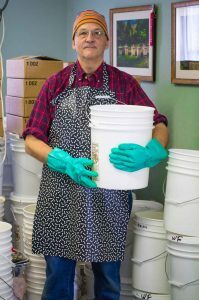 We are a family owned beekeeping business located in Tinton Falls, NJ near Red Bank, Asbury Park, Freehold and Middletown, NJ. And it is here that we keep and manage 100 beehives which produce our Local NJ Raw Wildflower Honey. 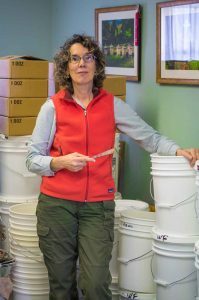 The local NJ Raw honey we offer includes Spring Wildflower and Summer Wildflower honey plus we also offer New Jersey Clover, Cranberry and Blueberry Blossom honeys. 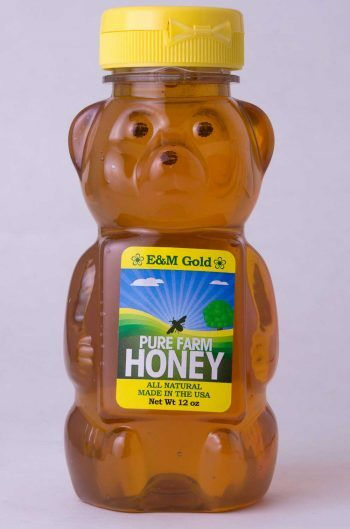 If you are local to us you can order your Honey online and mark your order for local pickup at our Honey House which is located at 113 Hope Road, Tinton Falls, NJ! 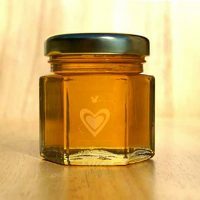 If you are looking for personalized raw Honey Jar favors for Weddings, Bridal Showers, Baby Showers, Bar Mitzvah's, Bat Mitzvah's, Birthdays, Anniversaries, Sweet 16's, or Corporate gifts, our New Jersey local raw honey favor jars are a perfect option. 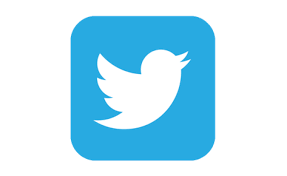 We have worked with over 2,000 brides and Mommies-to-Bees and would love to work with you. 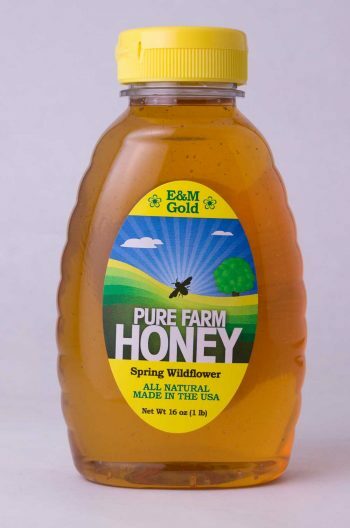 Here at E&M Gold Beekeepers, we welcome corporate customers to browse our many all-natural local raw NJ honey products and Honey Favors to find the perfect, unique choices for those important corporate gifts, corporate event favors, swag bag inclusions and employee appreciation treats. 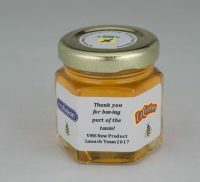 Take a look at our Corporate Honey Favor Business Gift Idea page! For gift giving we offer local NJ Raw Honey Gift Boxes and New Jersey local Raw Honey Gifts which include our local Honeys, beeswax candles, honey candies and a Thanks Bee to You gift card. 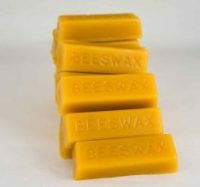 For those of you who create your own crafts, gifts or have projects which require beeswax we offer 1-oz. Beeswax Bars and Bulk Beeswax in one, two and three pound blocks. Our Beeswax is pure and natural with no added colors or added scents. For your special occasions, parties and gift-giving we create pure beeswax candles including old fashioned tapers, pillar candles, votives and Beeswax figurine candles.